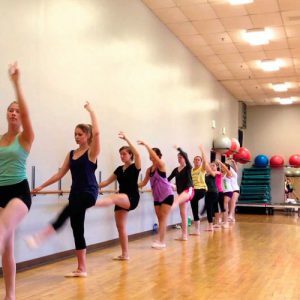 A relaxed and friendly dance based class. It does not matter whether you have tried ballet before or not. Exercises to stretch and tone the body, and strengthen the core. Dance steps so you can improve posture, body movement and balance.